Friday ended up very hectic as I began (as I do every Friday) at about 4 AM. I wrote the written review for my print and on-line outlets I have to submit for. 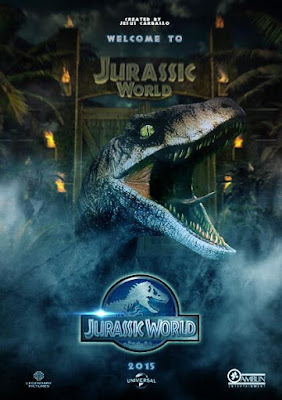 Click for Written and Video Review of "Jurassic World"
Got to ABC-4 at 5:30AM and did my morning movie segment - Today, live on ABC-4, Brian Carlson and I chatted about "Jurassic World" at 6:15 AM. After a small breakfast... and lots of coffee... 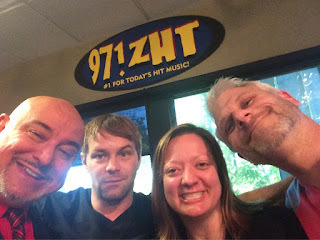 I headed 91.ZHT and the Morning Zoo. 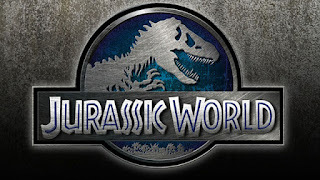 Where Frankie, DB and Jessica and I chatted about how "Jurassic World" stacked up against "Jurassic Park." And then I was back on ABC-4 for their "Midday" edition of the news and sat with Troy Thompson for my movie segment. Then I spent the rest of the afternoon editing some great interview pieces for "Gephardt Daily" including interviews with Virginia Gardner and the iconic Jennifer Beals! I will be posting the Virginia Gardner piece Saturday around 4PM!